Turning on the day note strategy gives you a note space at the top of your day view. You can toggle your day note with the note icon at the top right of your to-do list. When there is text inside the note and the note is hidden/collapsed the note icon will be colored. 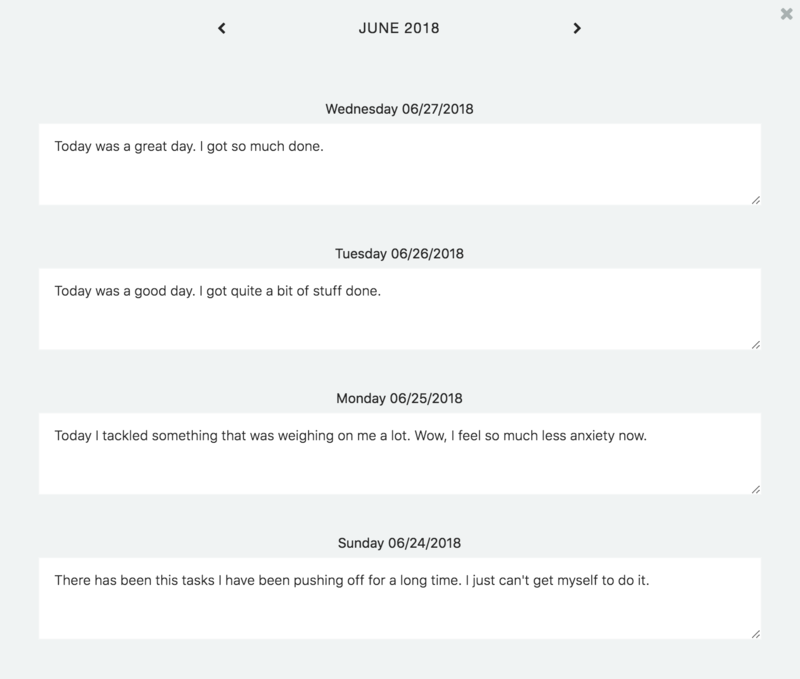 To edit the day note you can click on the day note field at the top of your day and edit it like regular text. When there is no text yet in your day note, you will see a placeholder text. 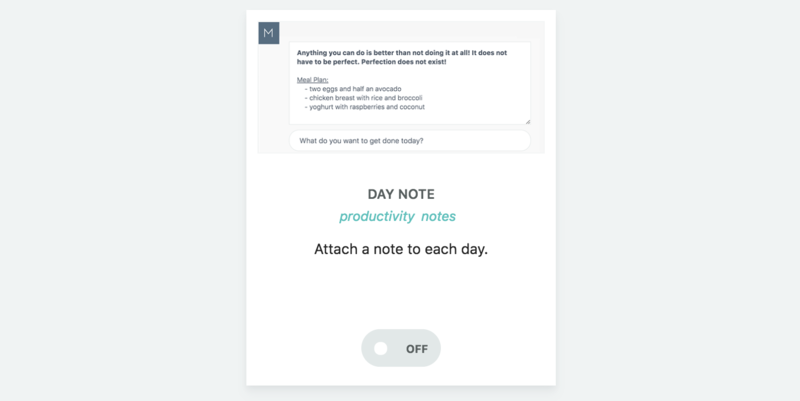 You can use the same formatting options in the day note as you can use in regular task/projects notes. To edit text you can either highlight the text first and then do the formatting command or do the command and start typing with the style applied to the new text. In the strategy settings for the day note you can specify a template for your day note. This template will be automatically added as a default to a day note in the future. You can edit the day note as normal and it will only change the one day note. Make sure you save the day note template by clicking outside the text area after you are done. 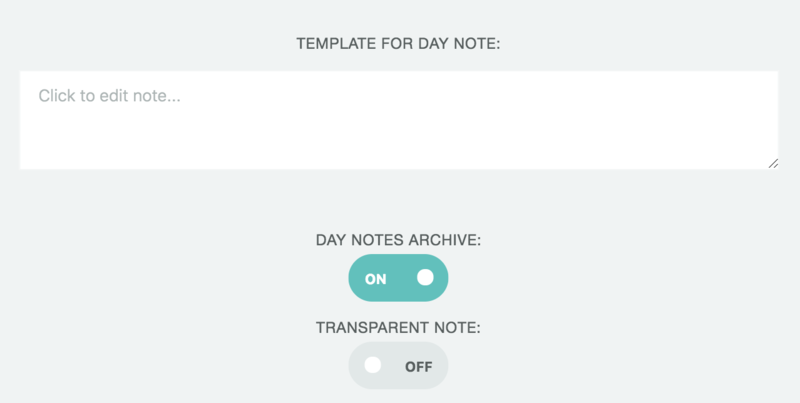 Once you don't see the cursor anymore inside the day note template area, the template is saved. You can edit the day notes from the archive. Can I export my day notes? 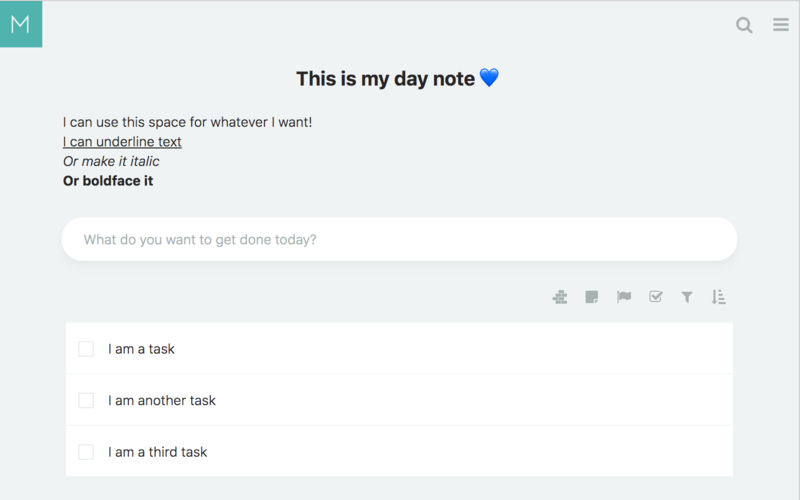 Export for your day notes is coming soon!